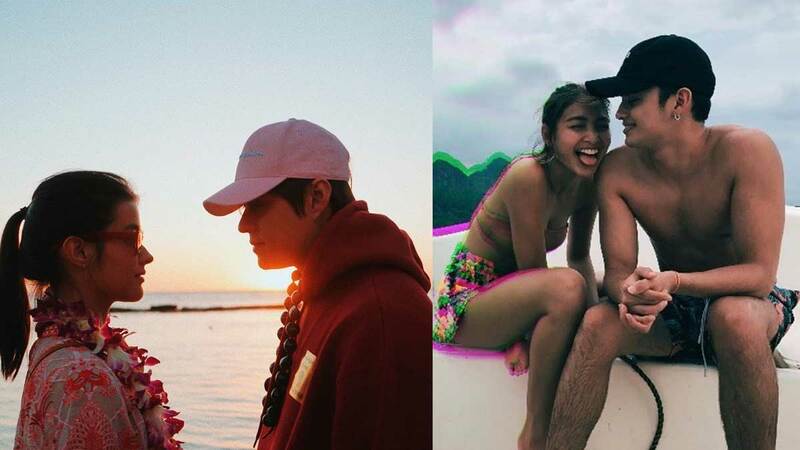 The Sweetest Celeb Couple Beach Photos You Can Recreate With Your S.O. Because vacay snaps are twice as nice with the one you love! 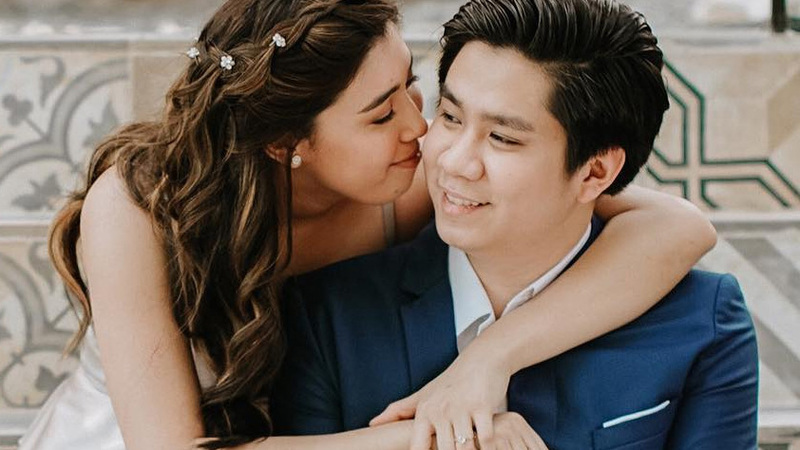 Dani Barretto And Xavi Panlilio Released A Prenup Video! They look so in love. 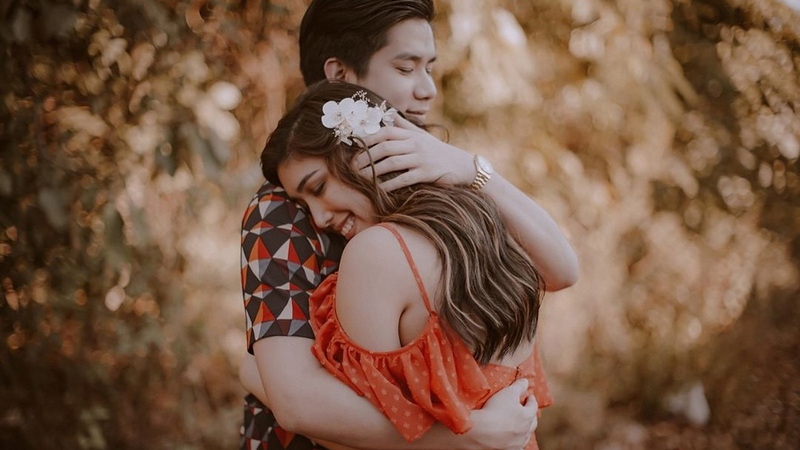 Yesterday, Dani Barretto and her fiancé Xavi Panlilio, together with Nice Print Photography, released their prenup video. 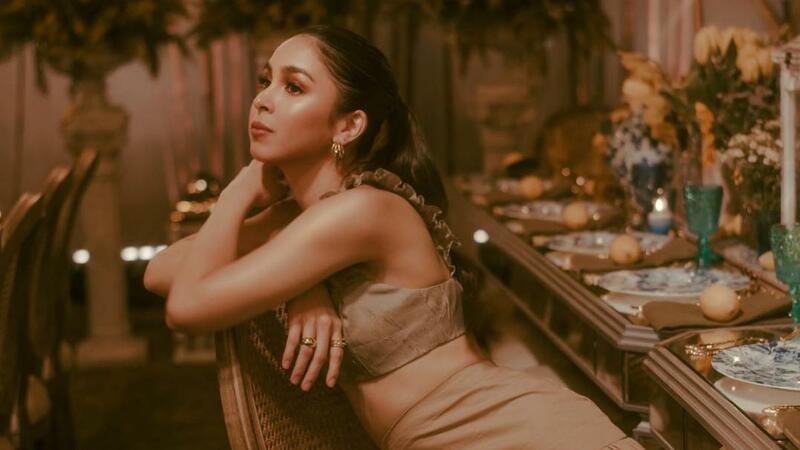 It features the actual scenes that were captured for their prenup photos and includes a few more gorgeous layouts.For her announcement post, Dani wrote, "
#JustJulia22 was a night to remember! 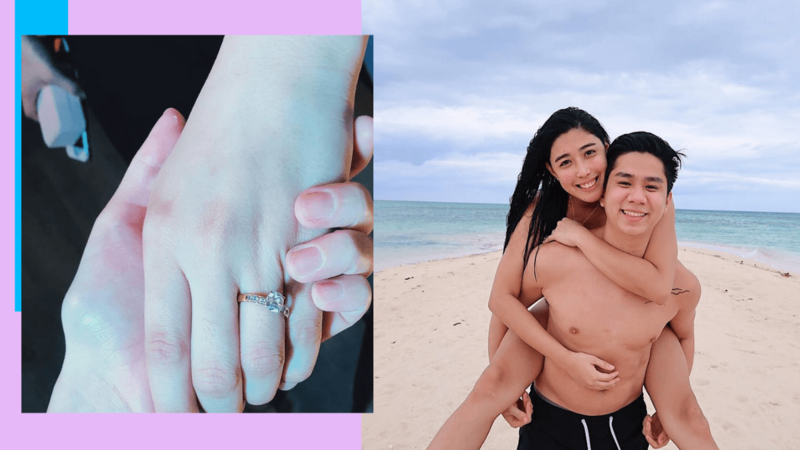 They met during a trip to La Union in 2017! 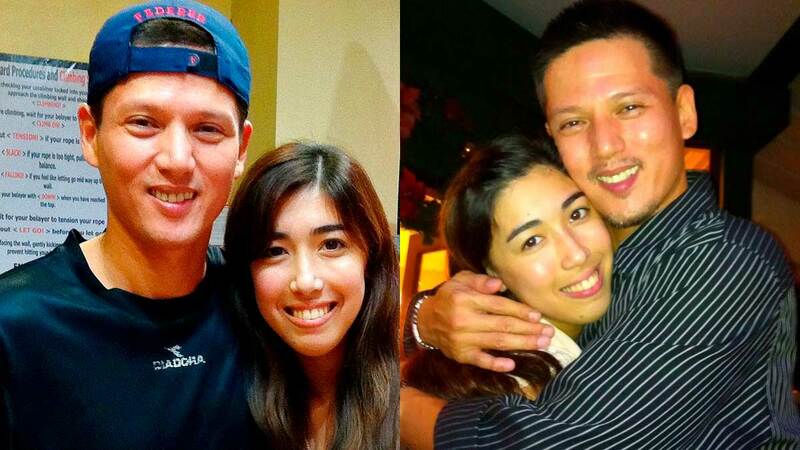 Dani Barretto, Iza Calzado, and Enchong Dee show their support for the actress. 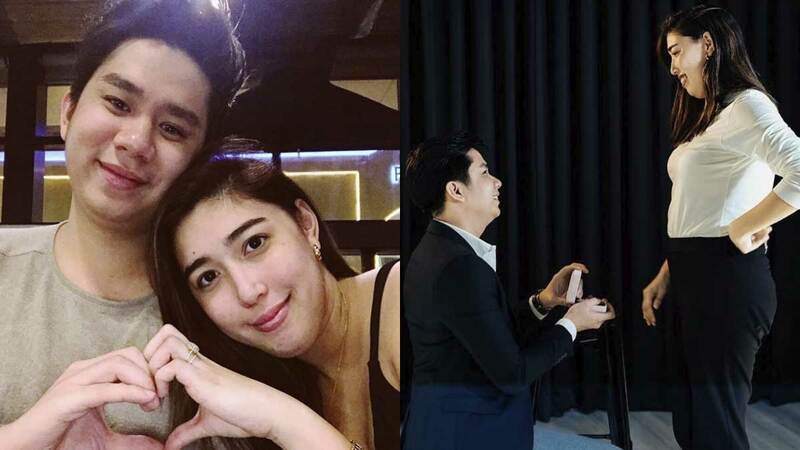 Dani Barretto And Xavi Panlilio's Engagement Video Is Here! 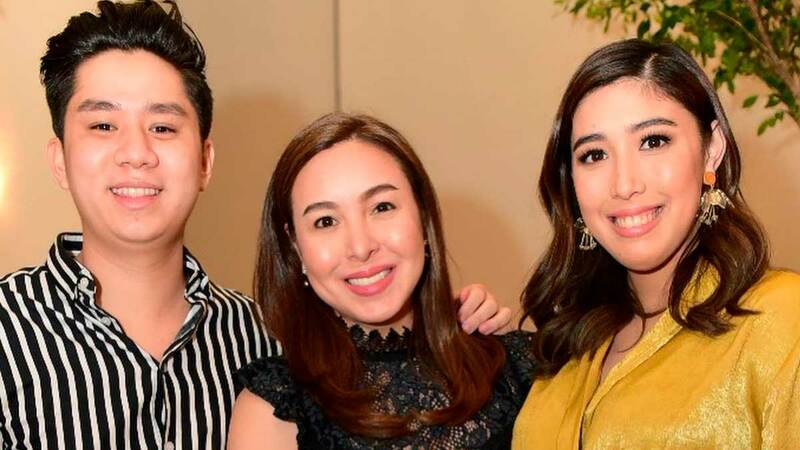 Bela Padilla was there to capture the special moment!